I have a question for you on the movement of the financial capital. Is there a reason it moved to NY (as apposed to VA, MA, or MD) in 1914? Also is it possible to predict what region in china it will move to, or can we just assume it will move to Beijing. Thanks for all your hard work. I read your blog for breakfast. ANSWER: Philadelphia was the financial capitol of the United States. 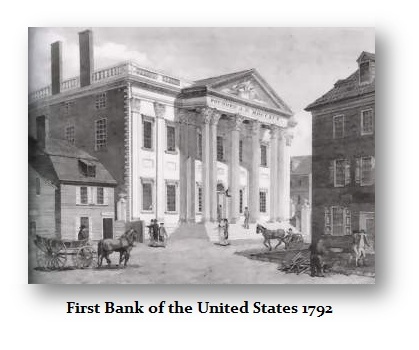 That is where the Bank of the United States began, and to this day, you can go to dinner on Chestnut and Walnut Streets at many fine restaurants that were once banks. That was banker’s row until the state sovereign debt crisis of the 1840s, thanks to Andrew Jackson. 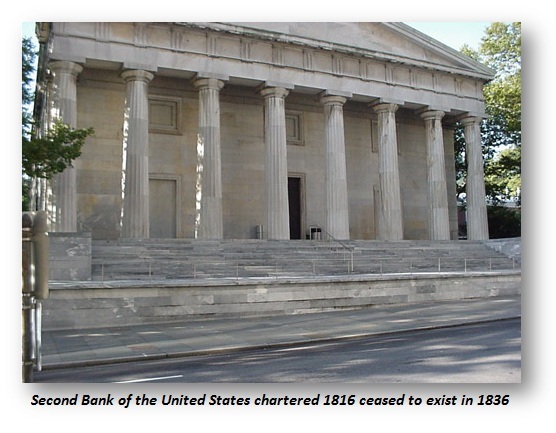 The Second Bank of the United States is now a museum. This was the bank that Jackson attacked. Jay Cooke was the first “Primary Dealer” to sell government debt for the Civil War, and he was the real financier of the Civil War. He is considered to be the first major investment banker in the United States. Cooke embraced technology by adopting the telegraph and thereby establishing the first wirehouse firm. He used the railroads to distribute bonds to people around the nation. This is why Lincoln went to Cooke to sell debt. 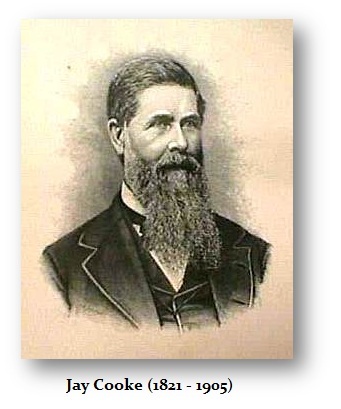 The Panic of 1873 ended Jay Cooke & Company. With the collapse of Jay Cooke & Company, the field opened. The next man to fill that role was none other than J.P. Morgan, who also began in Philadelphia. 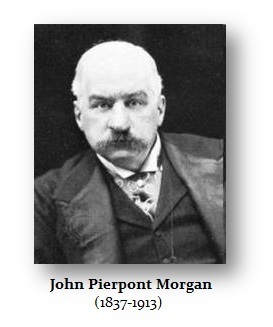 J.P. Morgan moved the financial capitol of the United States to New York City. It was from there that he organized the gold loan for the United States during the Panic of 1896. That is why New York is New York. It was not Wall Street and the stock market, it was the banking center and insurance center that was given life by J.P. Morgan. There has always been a rival against New York for it sees itself as the real capitol of the United States since that is where Washington was sworn in. The capitol moved south after Alexander Hamilton struck a deal with Thomas Jefferson to allow a national debt. Jefferson demanded the capitol move to his state, Virginia. As far what city in China, it is all pointing to Shanghai. Bureaucrats in Beijing, money in Shanghai.